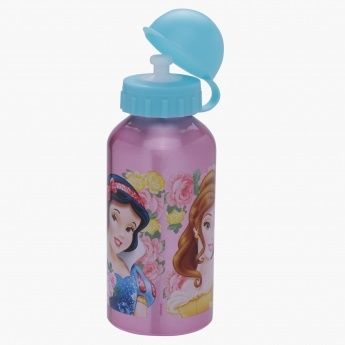 Make your little girl interested in sipping water by getting her this printed bottle. The Snow White print on this bottle is attractive and lovable. 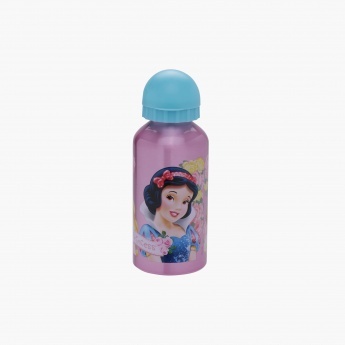 This water bottle is styled with a handy shape and an easy-to-use sipper that can be covered with a flap cover.